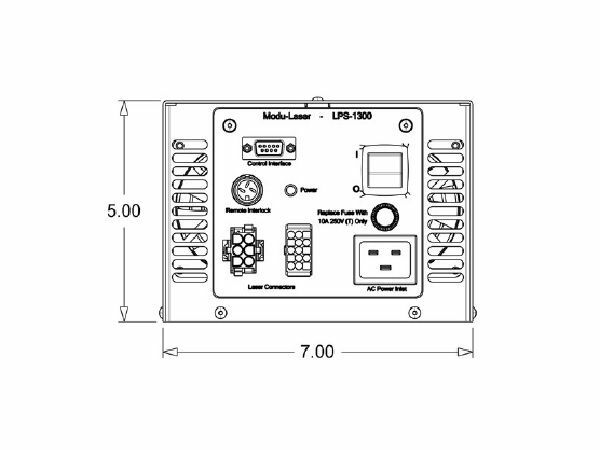 The LPS-1300 Power Supply is a 1300 Watt power supply designed to operate the Aries-163 and the Aries-2211 laser heads. This power supply incorporates state-of-the-art technology to provide quiet and efficient operation. 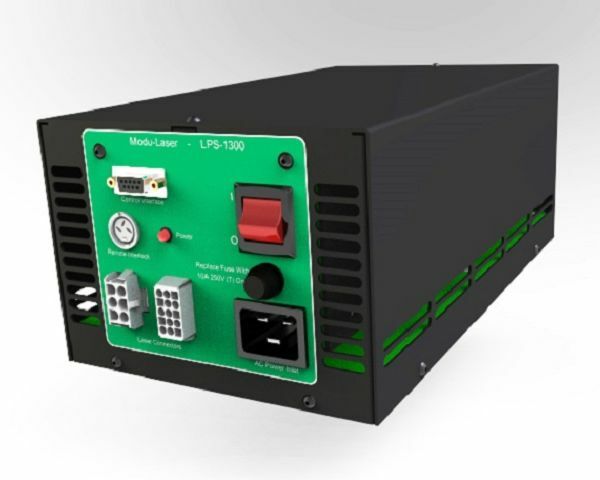 The LPS-1300 power supply maintains fixed cathode, rail and fan voltage levels for optimal laser head performance. 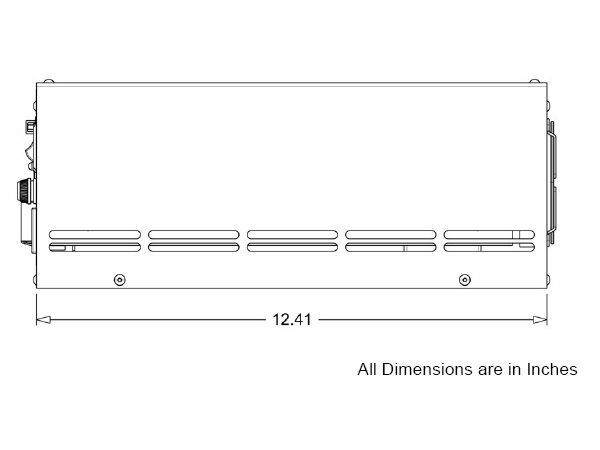 In addition, the LPS-1300 power supply utilizes a Universal AC Input Power Factor Correction (PFC) topology allowing it to be operated from any standard AC Mains power source. The LPS-1300 power supply is used with the RC-1300 laser controller.The LPS-1300 may also be used to drive other argon laser heads including the Spectra-Physics 163, Uniphase 2200 and JDSU 2214 & 2211 laser heads.